If you're like me today, you've attended the last of your holiday parties, you've put your holiday decorations away, and you're taking a big deep breath into this new year. Ahhh - a big breath feels good - doesn't it? I'm curious, what's coming up for you when you think of your business in 2014? Whatever it is, this fresh start to a new year is ALWAYS a great time to re-assess and to set some clear-cut intentions and goals, don't you think? And, I am even MORE excited as I have been putting together the workbooks for this retreat. "Just did your pre-retreat workbook. WOWEE! Awesome job. Loved it. #youareagenius"
This pre-retreat workbook PLUS the workbook and calendar that we will be doing during the retreat are designed to leave you inspired, empowered and FIRED UP for you 2014! These workbooks guide you to map out exactly where you are headed this year to grow your business. 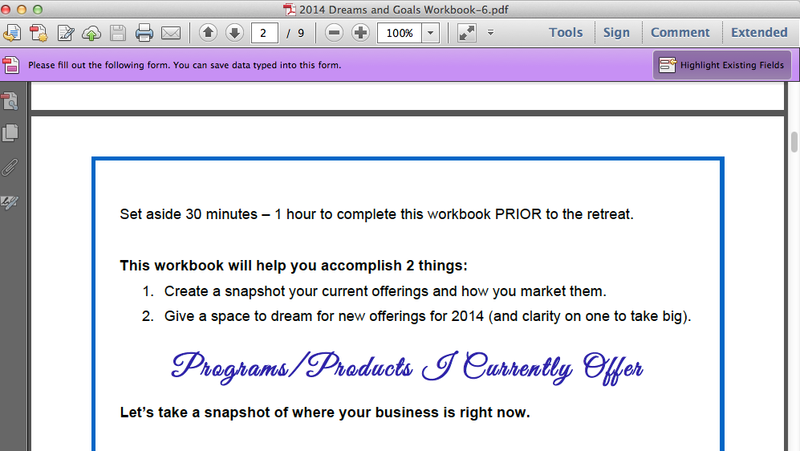 Isn't your business worth 4-hours of dreaming + strategy to make 2014 your best year yet? P.S. 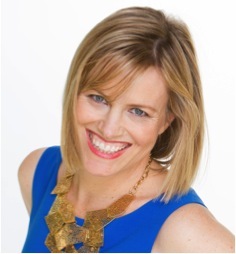 This powerful Get-It-Done Retreat is this Wednesday, Jan 8. Join us.